Kasa Ene Hila. - Afenoa Boyz! 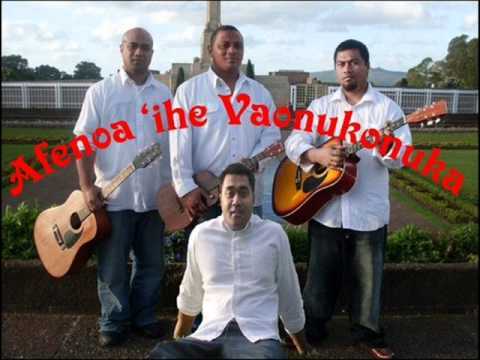 Tau Eve &#39;Eva - Afenoa Ihe Vaonukonuka. Fkhaele the putu.. RIL Uncle Muli. Baby singing End of the road.